Could one of your students make the next great scientific discovery someday? You just might help make that happen by inspiring and preparing them with the physics resources we have provided in this issue of StationBreak. You can start with the story of Dr. Oliver Baker, a world-renowned physicist from McGehee, Ark., whose pioneering research led to the discovery of the Higgs Boson. "Barnes and... A Conversation With"
Airing Thursday, May 9, at 6:30 p.m., Steve Barnes speaks with physicist Dr. Oliver Baker about his childhood in McGehee, Ark., and his inspirations on becoming a physicist. They also discuss his groundbreaking research on particle physics and the Higgs Boson, also referred to as the "God particle." Baker is a professor of physics and the director of A.W. Wright Nuclear Structure Laboratory (WNSL) at Yale University. He conducts much of his research in the physics of elementary particles and nuclei at CERN in Geneva, Switzerland, and at the Jefferson Lab in Newport News, Virginia. AETN PBS LearningMedia makes organizing and sharing your favorite resources easy! 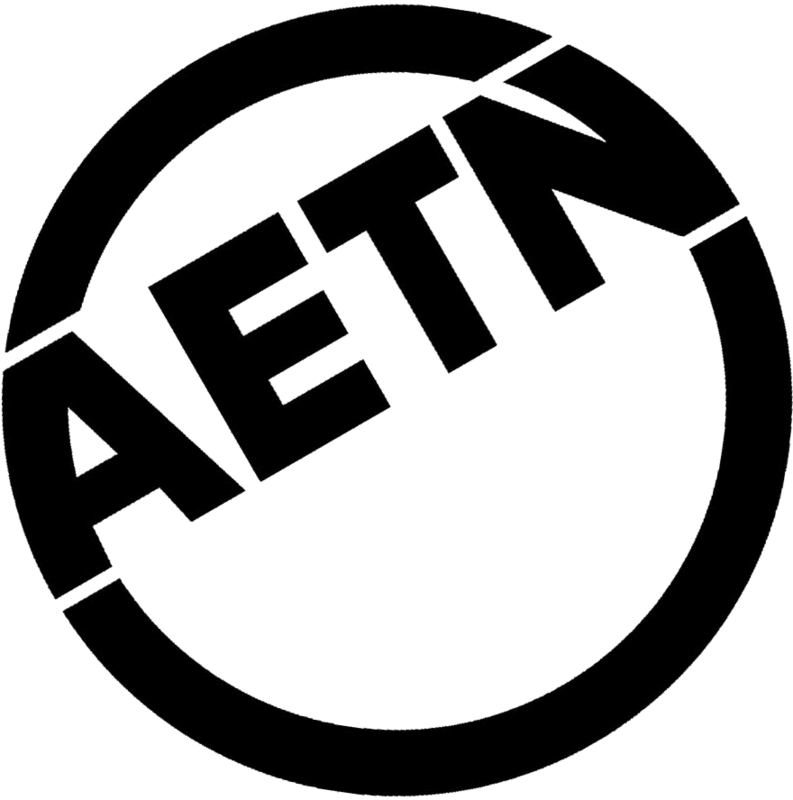 AETN PBS LearningMedia's teacher-friendly user experience allows users to filter, find, and save relevant, high-quality instructional resources. The "favorites" tool makes it easy to flag resources for your next lesson plan - and organize them into folders. Cluster similar resources together, or pick and choose from different curricular themes and topics. To explore these features, simply create a user name and password. Register today! 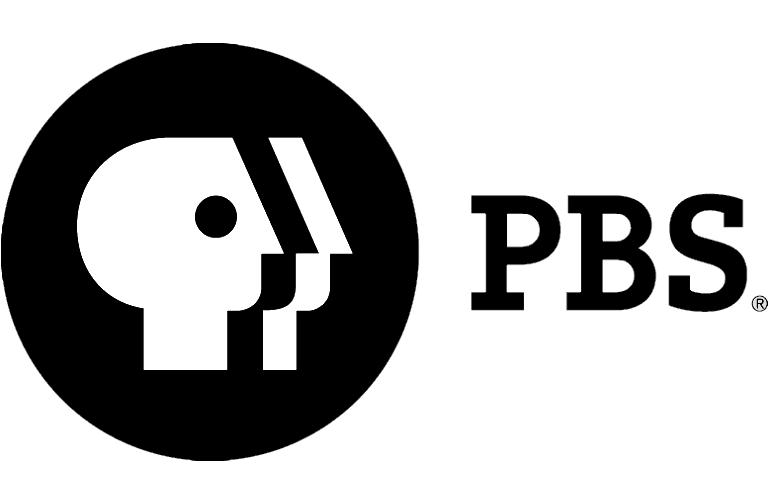 AETN PBS LearningMedia is a free digital media library available to teachers, students, and families nationwide. The service is designed to support curriculum-based teaching and learning from pre-K through 12th grade and features easy-access to 20,000 resources from more than 90 trusted media partners. In these digital labs from Annenberg Learner, students experiment with neutrino oscillation, laser cooling, and the evolution of the universe. In these activities, students learn how the laws of physics affect amusement park rides and rocket design by creating their own digital versions. Students can learn about range, trajectory, and velocity by using a digital catapult that hurls water balloons or encounter Newton's Third Law of Motion as they pretend to be astronauts using jetpacks while on a spacewalk mission. Check out this video from Design Squad Nation, and have your students make their own jousting tournament. Build your own by following the step-by-step instructions. Safely blast armed balloons across the room, and compete to be the last balloon standing. Physics and Astronomy Education Communities is a compilation of digital resources for physics and astronomy teachers and students. The Physics Teacher Online is an electronic journal that publishes articles about teaching physics for introductory-level teachers. Shows at the UCA Planetarium are free to public school groups on Thursdays at 10 a.m. or 11 a.m. Reservations must be made in advance by calling 501-450-5900. What simple idea links together all of chemistry and physics? How can a close study of the macroscopic differences among solids, liquids, and gases support a microscopic model of tiny, discrete, and constantly moving particles? In this session, participants learn how the "particle model" can be turned into a powerful tool for generating predictions about the behavior of matter under a wide range of conditions. Go to course. In this session, see how work is defined in physics, and examine how energy and work are related. Go to course. In this course, fifth grade students explore the physics of motion using plastic cars with strings and washers attached to provide a pulling force. The students test the speed of the vehicles and explain what forces bring the vehicles to a stop, as the cars collide with and displace barriers at the end of their run. Finally, the students discuss their findings to help solidify their understanding of the effect of forces on motion. Go to course. This course will help new and veteran science teachers integrate national science standards and inquiry learning into their curricula. In this course, 11th and 12th grade physics classes look at light, lenses, and the human eye. Go to course. CONGRATULATIONS! To Joshua Worthy, science teacher for grades 3-5, of Sonora Elementary in Springdale, Ark., for winning second place in the third-annual Teacher Innovator Awards. PBS LearningMedia, a free digital media service for classrooms, and The Henry Ford Foundation announced the winners of the third annual Teacher Innovator Awards, which recognize PreK-12 educators from across the country who are using digital media in new and unique ways to improve students' learning across key subject areas. "Across the nation, educators at every level of school are embracing digital media more than ever to engage students in the arts, math, reading, science and social studies to inspire higher achievement and better performance," Rob Lippincott, PBS senior vice president of Education Strategy and Partnerships said. Kindergarten - Riley Sellers of Conway with "The Adventures of Joe," first place; Preslee Wheeler of Conway with "Chip In The BIG World," second place; and Nevaeh Smith of Springdale with "Rainey Nights," third place. First grade - Mabel Wise of Rogers with "The Dancing Zebra," first place; Zainab Alwbari of Little Rock with "Ruff's Adventure," second place; and Mallory Price of Rogers with "A Cat Party," third place. Second grade - Maya Henry of Little Rock with "Sam Finds His Family," first place; Ashlynn Avey of Timbo with "Noah and Uncle Moco," second place; and Viviana Preston of Booneville with "Stretchy Elizabeth," third place. Third grade - Lila Wilson of Monticello with "Saving Spirit," first place; Mark Knepp of Conway with "Tales From The Fridge," second place; and Rami Rapp of Little Rock with "High Tide in Hawaii," third place. All first place Arkansas winners will be entered into the national PBS KIDS GO! Writers Contest where they will compete against winners from across the country. National winners will be announced by PBS in July. More than 100 games organized into collections based on characters from favorite PBS KIDS shows, including "Curious George," "The Cat in the Hat Knows a Lot About That!," "Martha Speaks," "Dinosaur Train," and "Wild Kratts." Within each collection, the games are woven together by a math and/or literacy framework, and are playable on multiple platforms - computers, interactive white boards, mobile phones and tablets - so that kids encounter the same characters and skills as they move from device to device. Dozens of easy, hands-on activities allow parents and other caregivers to extend the educational value of the games into everyday life and reinforce math and literacy skills children are learning at school. Lesson plans connected to the games with related books and home activities foster a solid school-to-home connection, engaging parents and teachers as partners in the learning process. Stay tuned to AETN in May for five new episodes of "Arthur." Beginning with "The Last Tough Customer" premiering May 6, which is one of two new episodes taking on the issue of bullying. "Wild Kratts" sizzles this summer with two brand new theme weeks. From June 3-7, the brothers celebrate "A Bug Week" as part of the PBS KIDS Raising Readers summer literacy efforts. "Attack of the Tree Eating Aliens" on June 7 - new! "To Touch a Hummingbird" on July 5 - new! Reptile Week: "Rattlesnake Crystal" on Aug. 19 - new! "Gila Monster Under My House" on Aug. 20 - new! "Tortuga Tune Up" on Aug. 21 - new! "Road Runner" on Aug. 22 - new!